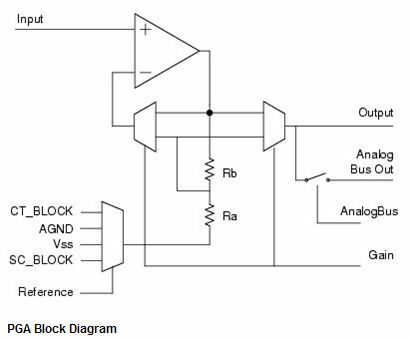 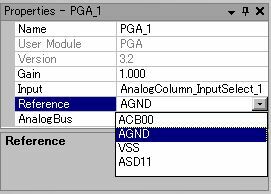 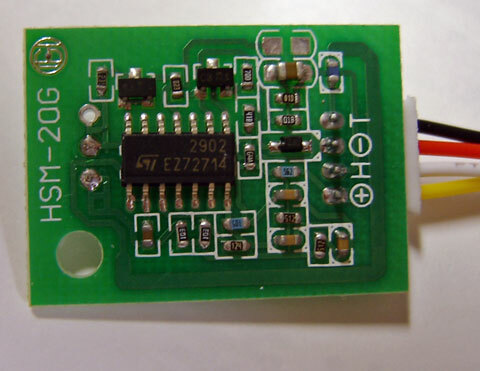 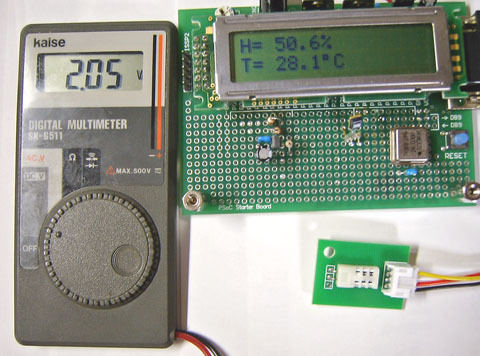 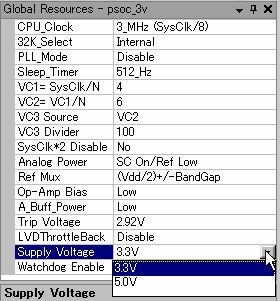 The supply voltage range for PSoC can vary from 3.0V to 5.25V. 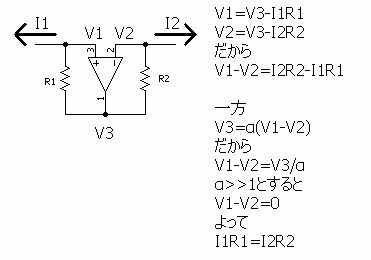 Every part within a single family has the same supply voltage range. 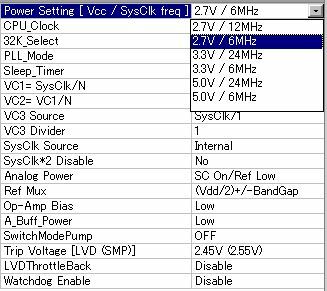 For example, all parts within the CY8C27x43 family have a 3.0V to 5.25V supply voltage range. 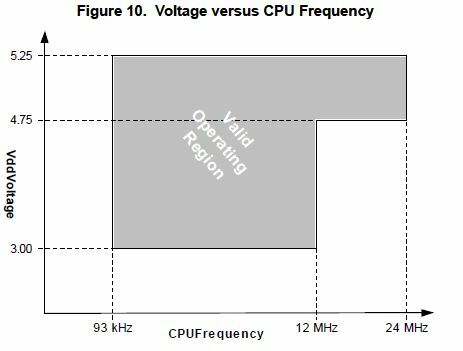 CPU speed is dependent upon the supply voltage. 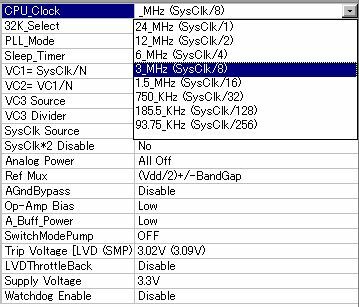 At 5.25V, the CPU speed can be set to 24 MHz, but at 3.0V, the maximum speed is 12 MHz. 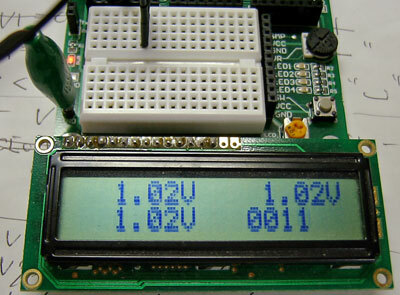 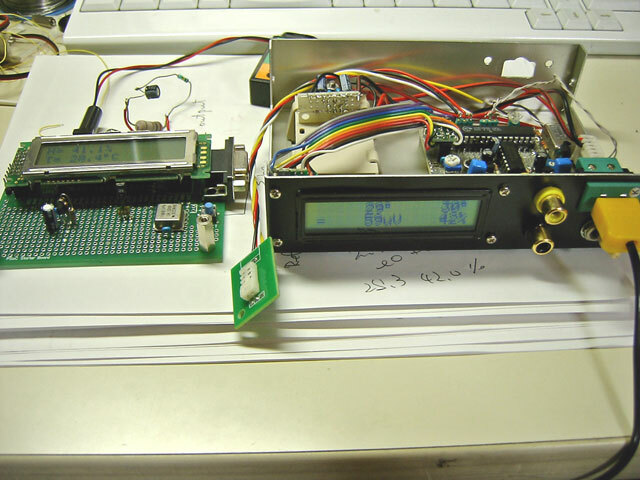 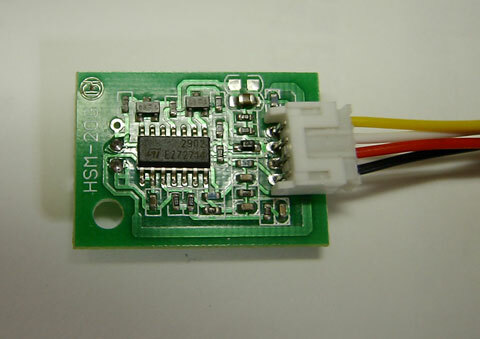 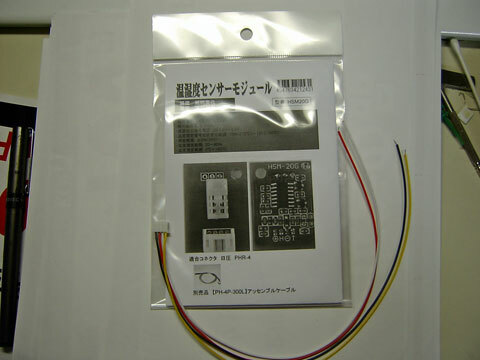 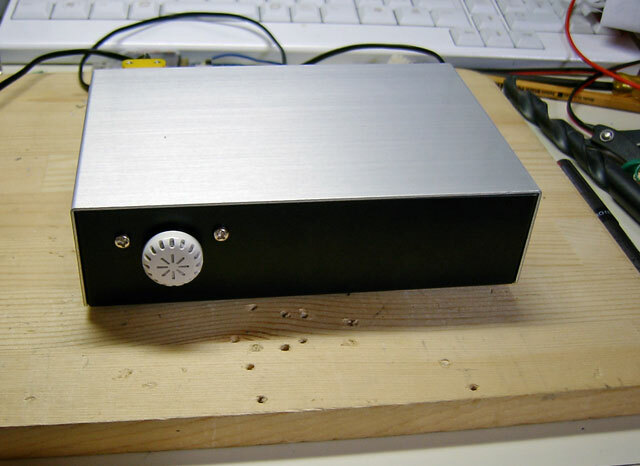 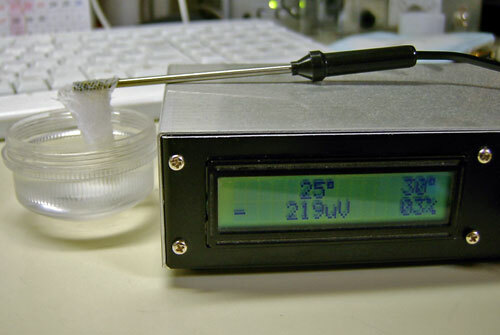 At 2.4V, the maximum speed is 3 MHz. 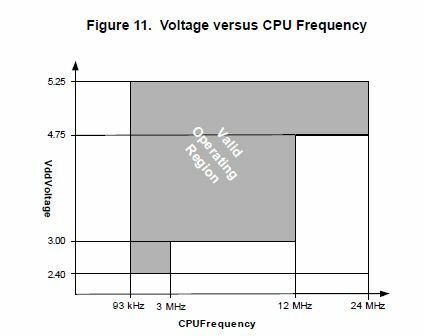 It is therefore important to consider the desired CPU speed when choosing a supply voltage range.